You spoke. We listened. In 2018, we received great feedback from our emfluence Marketing Platform users – what you like, what could be better, and what was altogether missing. The updates we make each month to the emfluence Marketing Platform are, more often than not, informed by users like you. We take your feedback into consideration, and when we say the emfluence Marketing Platform is so intuitive, you’ll swear it was built just for you—well, we mean it. No surprise here—the biggest update to our email builder this year was rolling out a super easy, super functional drag and drop email editor. This made the whole email building process easier than it’s ever been, and now you can drag around everything from custom code to image blocks, text blocks, and more. Our favorite update of the year? Making the actions your already taking in the emfluence Marketing Platform just a little more fun. Everything you do—from sending emails to building landing pages, connecting social media platforms, or leaving us reviews—now earns you rewards points that you can redeem toward swag, nonprofit donations, gift cards, and more. 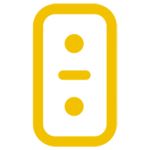 We also made some changes to how you handle account-wide settings by making it easy to edit your account address, your user types, account-wide brand colors, and default values for social media links. You know that feeling when you upload an image and it just doesn’t fit right? Yeah, we don’t like it either. 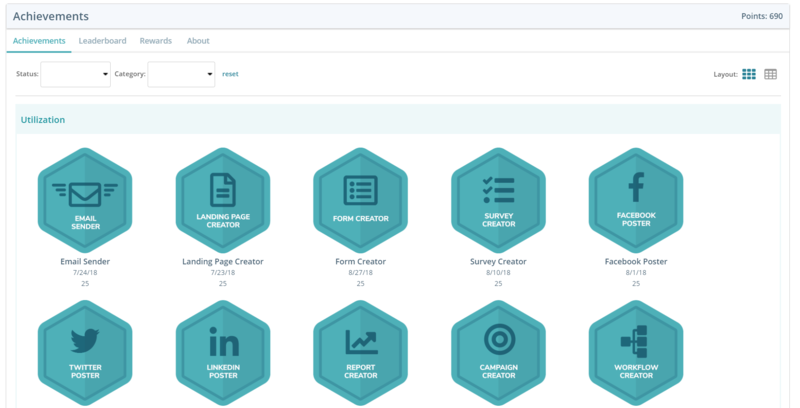 But no more, emfluence Marketing Platform users: this year, we rolled out an image editor that allows you to modify, update, filter, write text, etc. on the images you’ve already uploaded to the emfluence Marketing Platform. You can even set a background image in a drag and drop section, if you want. And bonus, we made it easier to upload images, too. Want to send your survey takers to a different destination, depending on how they answer questions? This year, we introduced alternate endings for surveys, which is a nice complement to our already existing survey skip logic feature. What would a 2018 recap post about email marketing be without a reference to GDPR? For GDPR compliance, we created a Cookie Notice for our Surveys tool that prompts a survey taker to agree or not agree to being tracked, and we created the ability to “forget” a Contact while maintaining their anonymized data. Some fixes are big and some are small, and some aren’t covered here at all. 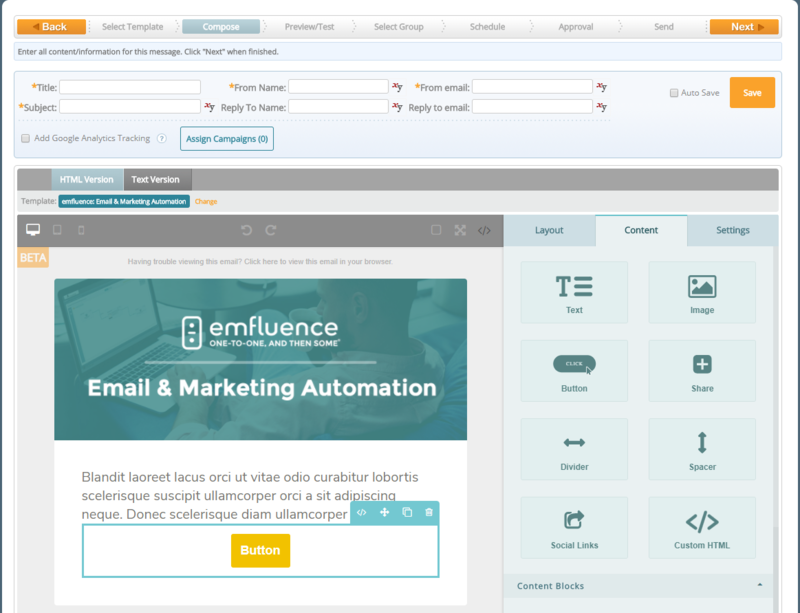 If you’re a user of the emfluence Marketing Platform, we hope you’ll continue to send us your feedback and suggestions in the coming year, and if you’re not using the emfluence Marketing Platform, we’d love to learn more about what challenges your facing with whatever platform you’re using—we’re here to build a marketing automation platform that makes your life as a digital marketer as easy as possible. So thank you for taking the time in 2018 to give us your thoughts and ideas to deliver a platform that meets (and hopefully exceeds) your marketing automation needs. Keep ‘em coming in 2019! Not receiving The Fix? Shoot us a note at support@emfluence.com if you’re an existing emfluence Marketing Platform user, and we’ll make sure you get it from here on out.